Welcome to Heart of History! Whether Manifest Destiny or the conquered foe, history croons a haunting ballad, drawing us to the wonderment of lives and lands of the past. For this reason, I weave the proud and sordid truth through the fiery characters of my mind to take you, the reader, on an unforgettable journey—a Journey through tragedy, secrets, regret, and undeniable grace. After twenty-five years in the front of a high school classroom, I began a second career writing freelance. I saw a good deal of success, and the rewards were incredible. Then God stretched my mind and heart. He had more for me. Why not write what I love to read? 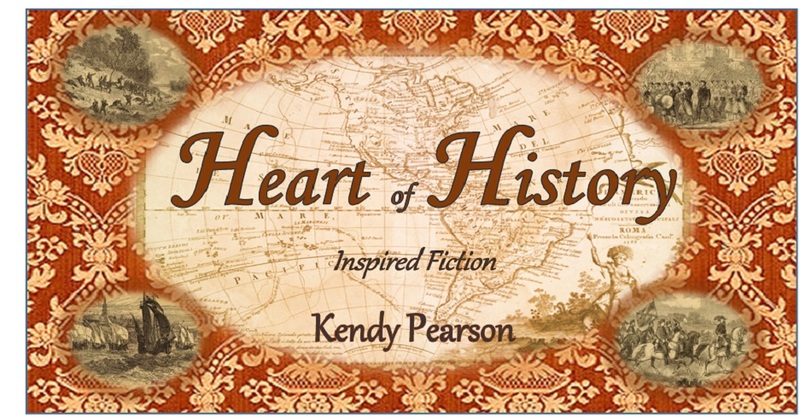 I dared to step out and begin writing Historical Fiction. If I could no longer guide minds and hearts into discovery from a teacher’s podium, I would do it from the pages of a book. And HEART OF HISTORY was born. 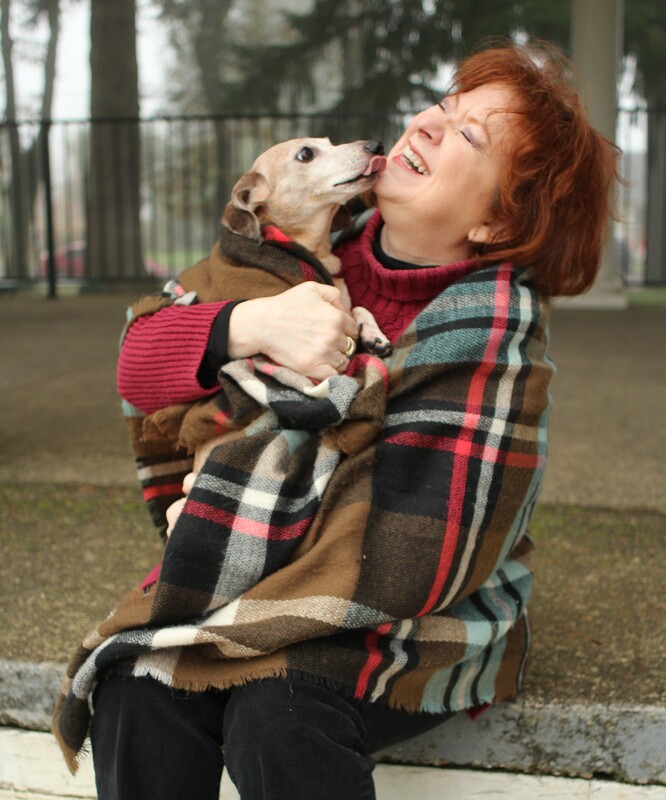 I am an award-winning author, former high school teacher, and part-time music instructor. In addition to writing historical fiction, I have sold more than 200 articles for publication. My first real book (as a contributor to a Bethany House anthology) debuted in 2016. I’ve completed three novel manuscripts and keep busy in the interim writing curriculum and teaching writing classes for area libraries and writers’ organizations. 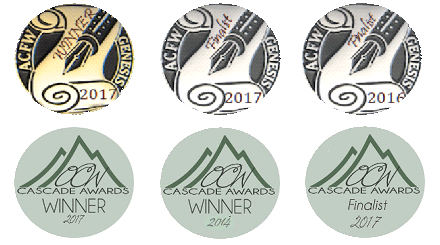 AWARDS: Since 2014, my books have earned a Genesis Award and two Cascade Awards; two-time Genesis finalist, Cascade finalist, and First Impressions finalist; and Genesis and IWG’s Novel semi-finalist. Big families, fireplaces, snow, and the Amplified Bible all hold a special place in my heart. Looking forward to exploring your books! Thank you for the encouragement!! Waiting is hard, but it will be worth it–especially if it is God’s timing and not my own. I just left your wonderful and inspiring workshop in Dallas. You were correct in that my head is about to explode. I just wanted to thank you for your good information and I appreciated your word enthusiasm. We did not however touch much on poetry writing which is my preferred genre. I write Christion/ religious poetry primarily. I was excited when I googled your name and found that you are a Christion as well. Looking forward to your e-mails and more information for my continued learning. In the meantime, Happy writing Nd reading. Your new pal, Dana Simoes. P.S. I have thanked the Dallas Library for having you present the workshop.